My Park Date Set made it into Polyvore's Top Fashion Set of the Day (May 22nd, 2015)! 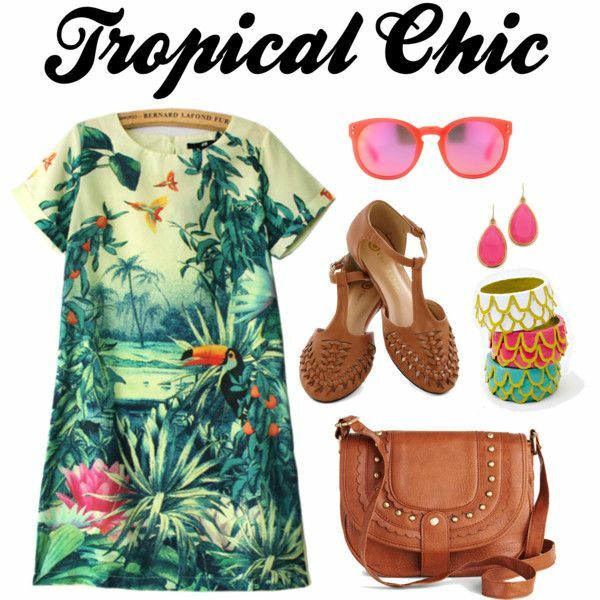 The other two sets were made Top Fashion Sets in on Jan 10th of 2015 (It's Friday Night) and July 18th of 2014 (Tropical Chic). If you want to see more of my fashion sets then checkout my Polyvore Profile.